What Does Dynamic DNS Mean? DDNS stands for dynamic DNS, or more specifically dynamic Domain Name System. It's a service that maps internet domain names to IP addresses. It's a DDNS service that lets you access your home computer from anywhere in the world. 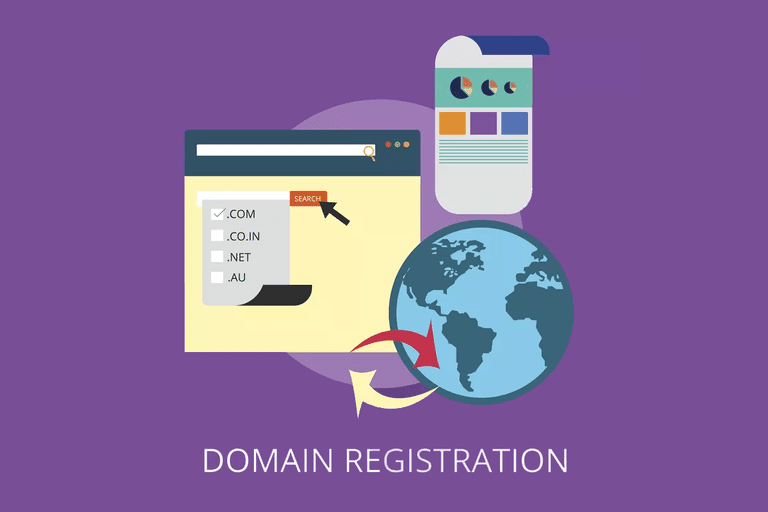 DDNS serves a similar purpose to the internet's Domain Name System (DNS) in that DDNS lets anyone hosting a web or FTP server advertise a public name to prospective users. However, unlike DNS which only works with static IP addresses, DDNS is designed to also support dynamic (changing) IP addresses, such as those assigned by a DHCP server. That makes DDNS a good fit for home networks, which normally receive dynamic public IP addresses from their internet service provider. DDNS is not the same as DDoS even though they share most of the same acronym letters. To use DDNS, just sign up with a dynamic DNS provider and install their software on the host computer. The host computer is whichever computer is used as the server, be it a file server, web server, etc. For example, if you have FTP software on your computer to turn that device into an FTP server, you'd install the DDNS application on that computer. That computer is the one that users will reach when they request your server, so it's the one that needs to always be updating the DDNS provider with its current IP address. What the software does is monitors the dynamic IP address for changes. When the address changes (which it eventually will, by definition), the software contacts the DDNS service to update your account with the new IP address. This means that so long as the DDNS software is always running and can detect a change in the IP address, the DDNS name you have associated with your account will continue to direct visitors to the host server no matter how many times the IP address changes. The reason a DDNS service is unnecessary for networks that have static IP addresses is because the domain name doesn't need to know what the IP address is after it's initially told of it the first time. This is because static addresses don't change. A DDNS service is really only part of the equation when serving files through the internet from your computer. You also need to tell your router which computer on the network should be contacted when a user outside of the network tries to access the server. This is done through port forwarding on the router. A DDNS service is perfect if you host your own website from home, you have files you want to access no matter where you are, you like to remote into your computer when you're away, you like to manage your home network from afar, or any other similar reason. Several online providers offer free DDNS subscription services that support Windows, Mac, or Linux computers. A few of our favorites include NoIP, FreeDNS, and Dynu. Something you should know about free DDNS services is that you can't just choose any URL and expect to have it forwarded to your server. For instance, you can't pick files.google.org as your file server address. Instead, after choosing a hostname, you're given a limited selection of domains to choose from. For example, if you use NoIP as your DDNS service, you can pick a hostname that's your name or some random word or mixture of words, like my1website, but the free domain options are hopto.org, zapto.org, systes.net, and ddns.net. So, if you chose hopto.org, your DDNS URL would be my1website.hopto.org. Other providers like Dyn offer paid options. Google Domains includes dynamic DNS support, too.